Writing high quality blog posts is a crucial part of maintaining a lawyers website. 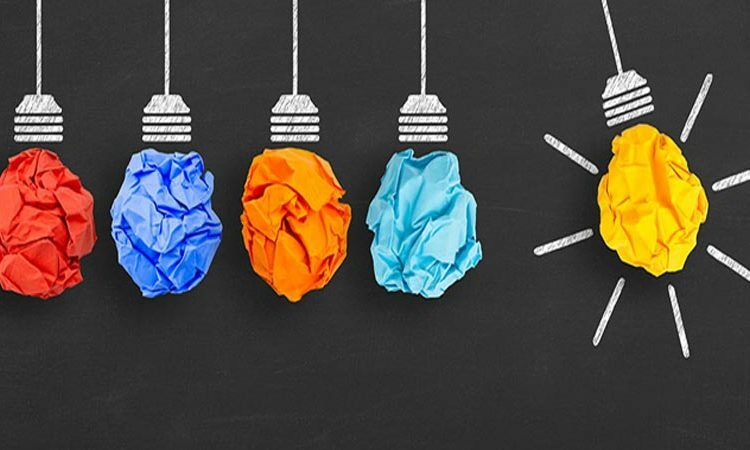 If you want to stay competitive in the online law space, you need to make sure that you’re always at the top of your game, striving to improve and working on your search engine rankings. Writing good blogs will help you do all three of these. 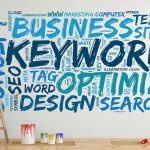 There’s a wide range of different keyword research tools on the internet to help you with your SEO marketing. 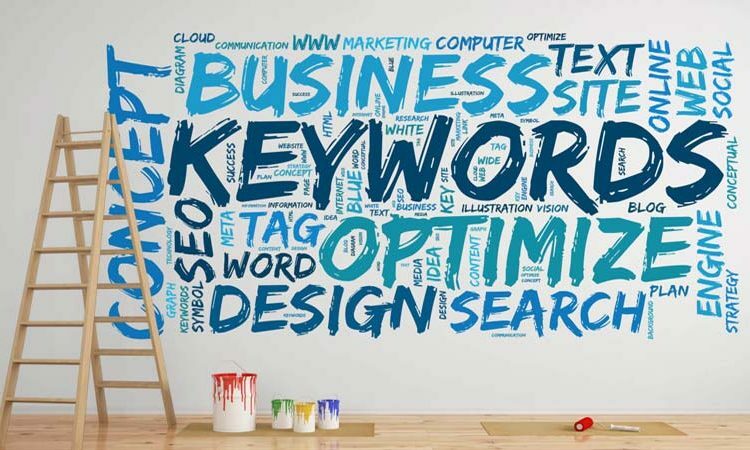 Most of them use search engine data and include information about how hard it is to rank for particular keywords, what the search volumes are for particular keywords, and how many people are using similar keywords. If you want to use a keyword research tool, you need to identify a broad topic for your blog post. Let’s say that you want to write about immigration law. You would enter the term ‘immigration law’ into the keyword research tool, and analyse the output. Choose relevant keywords that are less competitive and which are related to your original input. Make sure that you choose similar words which can be worked into the same post. Although social media marketing shouldn’t be the total marketing focus for family lawyers and law firms, you should always make sure that you’ve got two things – an active LinkedIn profile and a Facebook page for your business. 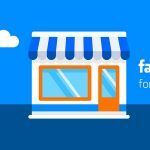 Facebook is the most popular social media platform in the world, and your business will suffer if you don’t use it to some extent. 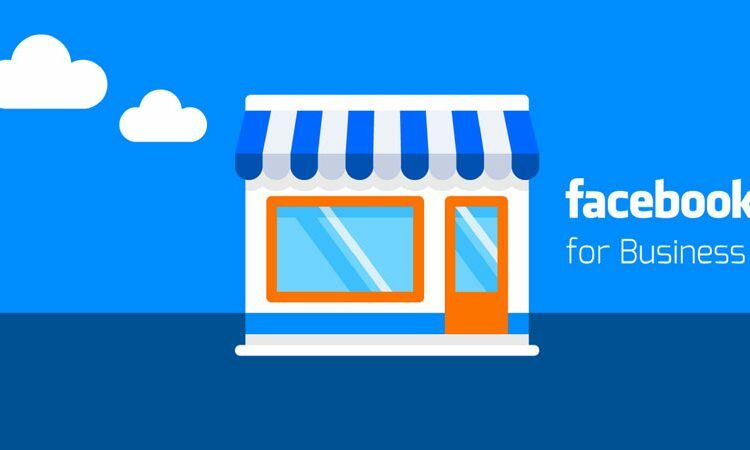 A huge percentage of people will search for businesses on Facebook before they contact them. If they can’t find your business, they will probably just skip to the next on their list and ignore you altogether. It is therefore very important to make sure that you’ve got a high quality, active Facebook page for your law firm, otherwise you will miss out on potential clients. 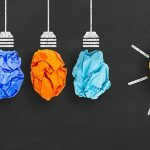 With this in mind, here are three of the best ways to optimise your law firm’s Facebook page and gain the most website traffic and the largest number of new clients possible. The key to Facebook success is posting regular content. However, just posting nonsense isn’t good enough anymore – instead, you have to make sure that you post high quality, engaging content that people actually want to spend time looking at. Generally, lawyers are decent writers. However, the legal vocation is also one of the slowest to change of any of the professions, mainly because it is steeped in tradition. Unfortunately, when it comes to drafting contracts, tradition is not always best. 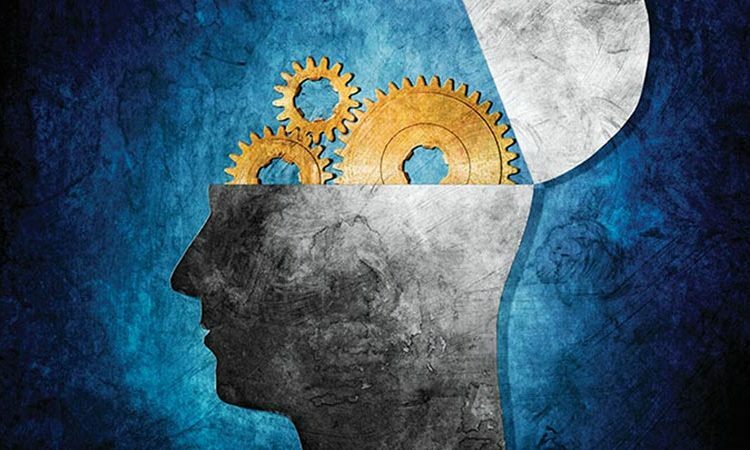 Unnecessary, inaccurate, and useless terminology and phrasing creeps into legal documents and infuriates clients who expect lawyers to draft documents an average person can read and understand. Also, most lawyers learn by imitating the habits of other, more experienced lawyers, who in turn learned their skills from even older lawyers. For these reasons many good lawyers often produce contracts that are full of poor drafting. This article will point out of few of the pitfalls every lawyer should consider. “Herein” should be “Here-OUT” – This type of compound word should be avoided at all costs, it is unwieldy and unnecessary. “Herein” is an inherently ambiguous word because it could mean: ‘in this sentence’, in this paragraph, or ‘in this contract’. And ambiguity is the kiss of death in contract drafting. Provisos – Provisos take the form of wording that looks like this: “Provided that”, “provided further”, “provided, however”, etc. These are inherently imprecise and always evidence of poor drafting. Provisos entered the English language centuries ago and were used to separate sections of statues but what a proviso means in a contract is unclear. Provisos have been held to create: a condition, a duty, a limitation, an exception, and an additional requirement. With so many possibilities these phases should be avoided at all costs. 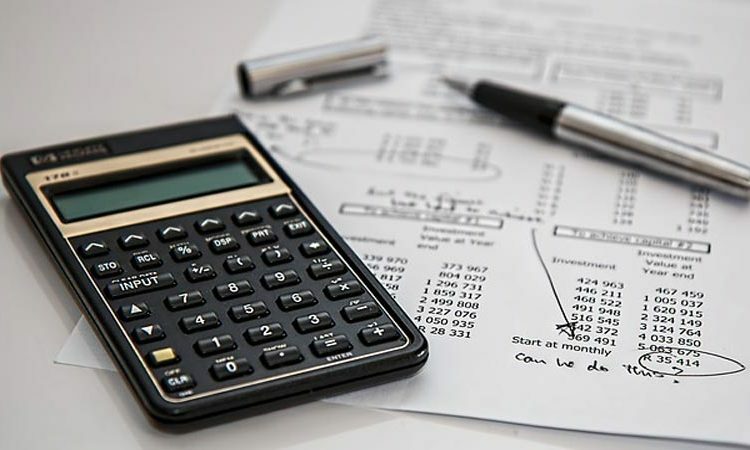 According to expert tax accountants Accountants Australia, People often overlook the important tax implications of getting divorced. 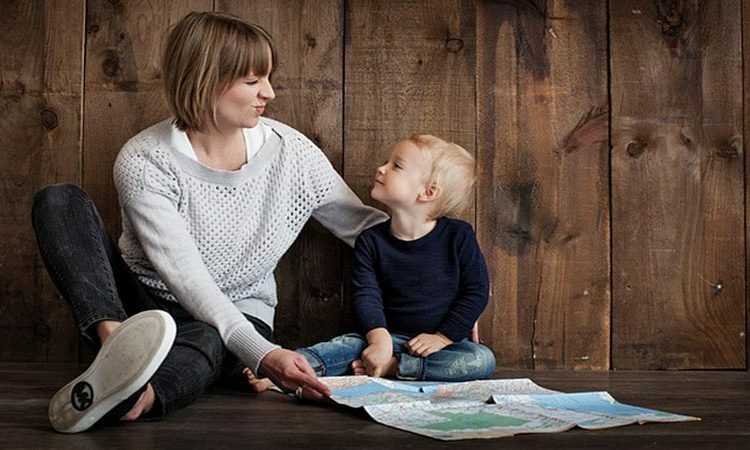 They’re usually focused on child custody issues or division of property and fail to understand or bring up important issues that will determine the ultimate determination of how taxes will be attributed and assigned as a result of their divorce. Important areas to think about are: division of assets, support, income tax filing, division of retirement benefits and, if applicable, innocent spouse relief. As a foundational issues, the Supremacy clause of the U.S. constitution means that Federal Tax law will govern even in state court where divorces are heard. That means a state court judge may not validate any agreement that contravenes federal tax law. Let’s look at how these rules affect different parts of a divorce. 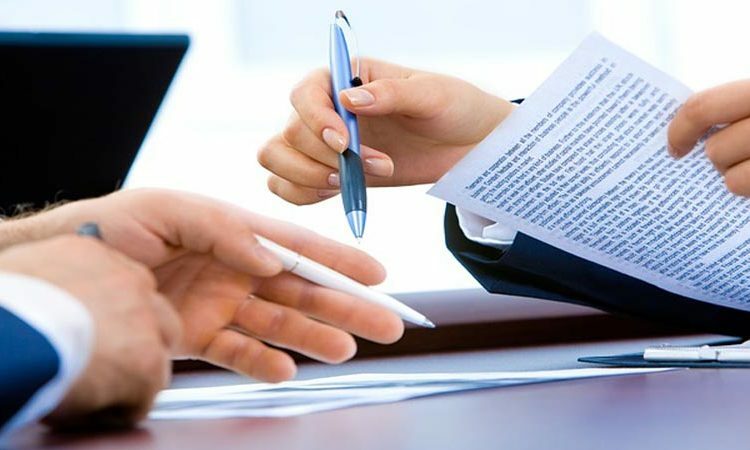 The transfer is required under the divorce decree or divorce or separation agreement. There is a presumption, although subject to rebuttal that a transfer was related to the divorce if it occur within six years but the party can show there were legal or business reasons for delaying the transfer. Exceptions: There are some exceptions that apply to this rule, such as where the spouse is a resident alien, some transfers related to trusts and some stock redemptions. During and after a divorce becoming the target of parental alienation can create huge fear and depression in the case of the parent being alienated. There is potential for complete loss of the relationship with the child, or, on the other hand, what if the allegations by the child, typically abuse, are true? Let’s discuss what parental alienation is and what it isn’t by first trying to define what it is. There is wide-spread debate about whether the problem even exists. For example, the Diagnostic and Statistical Manual of Mental Disorders used by the American Psychological Association doesn’t recognize Parental Alienation as a syndrome. Some argue that while the DSM doesn’t specifically call for the syndrome, the elements of the problem are clearly defined in the manual. The DSM does use a category of Parent-Child Relational Problem, and Child Affected by Parental Relationship Distress to be used when “the focus of clinical attention is the negative effects of parental relationship discord (e.g. high levels of conflict, distress, or disparagement) on a child in the family, including effects on the child’s mental or other medical disorders (DSM P. 716). 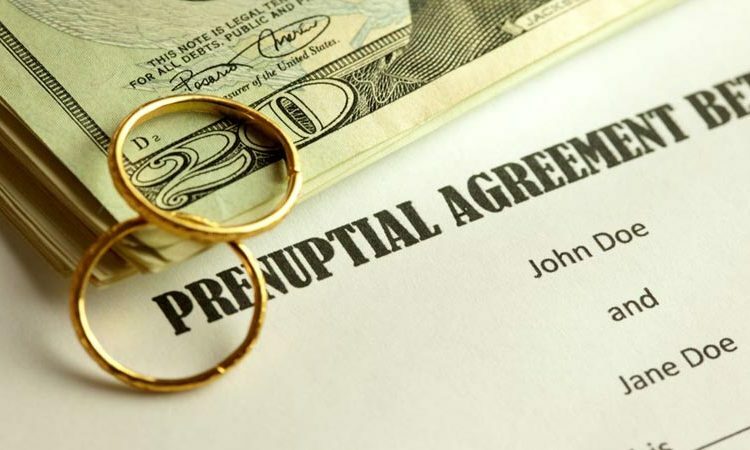 In a general sense the purpose of any prenuptial agreements in family law is to agree in advance on several key items in the relationship: property division, debt, support for each spouse, and administrative items like attorney’s fees if the marriage comes to an end. 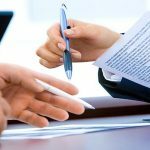 These types of agreements also reduce the stress and conflict a divorce might impose on each spouse, children and other family members. 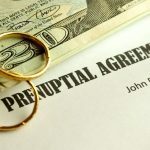 Many people rely on a prenuptial agreement by itself, but it is important to remember that other estate planning documents should be referenced and included with the prenuptial agreement, such as: will, trusts, advance directives, etc. Some information is critical to gather in preparing a prenuptial agreement. For example, you should examine: Tax returns, debts, vehicle titles and registrations, Life insurance contracts, business ownership, investments and retirement accounts, estate planning documents, and recent bank statements. The debts of each spouse should be carefully considered. In some cases, if debt is not properly addressed in prenup a creditor might have the ability to seek payment from either spouse. A prenup is a good opportunity to specifically limit your liability for your spouse’s debts if necessary.